Ganja Mall Cinema presents a premiere of another interesting film as every Thursday. 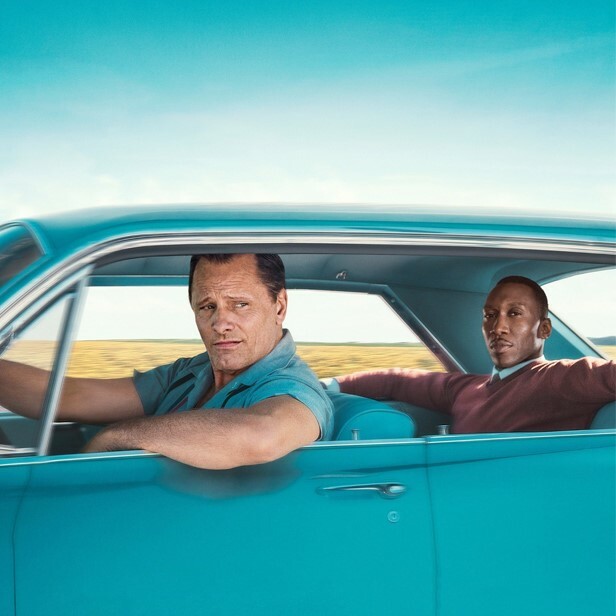 You can watch the movie "Green Book" in Ganja Mall starting from January 25th. Famous African-American classical pianist hires working-class Italian-American bouncer on a tour of venues through the 1960s American South. The driver is very talkative and is not able to keep the secret. After the tour, their life will be different. Visit to Cinema Plus Ganja Mall to watch the movie starred by Viggo Mortensen, Mahershala Ali, Linda Cardellini.